Our Mission is to make you feel good about yourself both inside and out. When you feel confident and elegant, you look and feel your best. 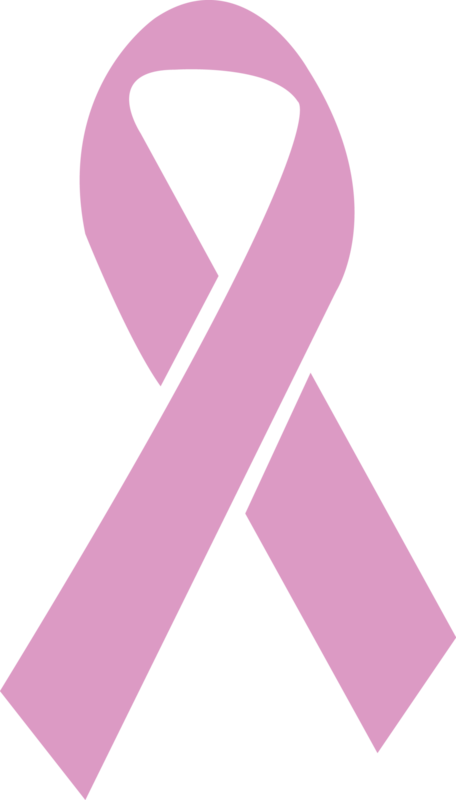 Thanks to the courageous public sharing of celebrities such as Betty Ford, Ingrid Bergman, and Nancy Reagan, breast cancer and its consequences are no longer silent subjects.The American Cancer Society predicts that one in eight women will develop breast cancer in her lifetime and that she could opt for surgery, usually a lumpectomy or mastectomy. Second to Nature is a provider of prosthetics and other products for women who are recovering cancer patients.At times all of us want and need special attention. We understand that following the physical and emotional trauma of cancer surgery women have very special and specific needs. We are here to help.